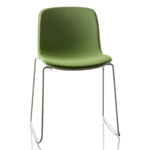 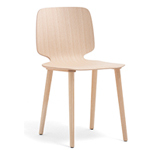 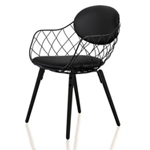 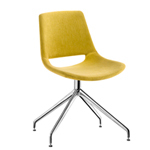 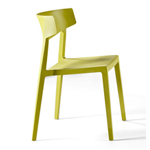 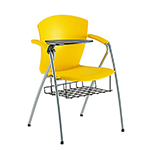 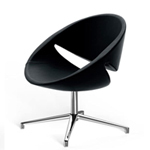 Designed by Francesc Rifé, the MAY chair stands out for its versatility and its essential and elegant design. 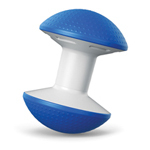 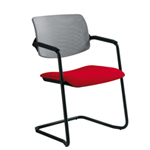 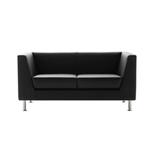 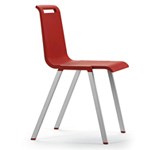 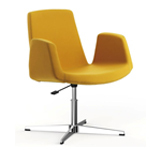 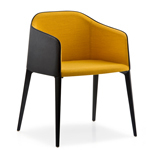 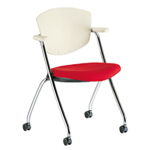 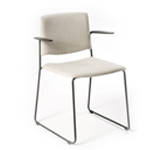 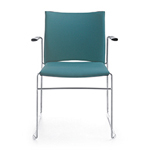 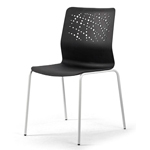 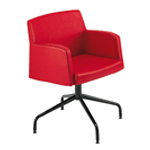 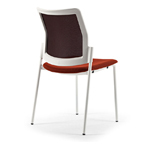 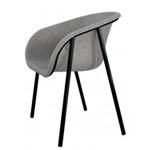 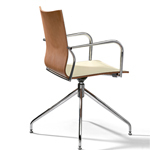 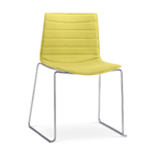 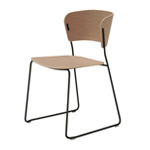 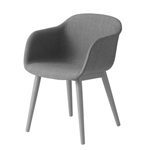 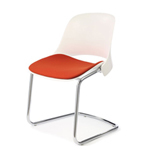 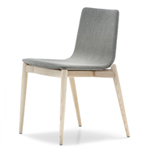 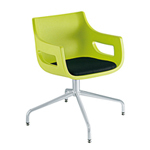 Manufactured with upholstered or wooden seats and backrests. 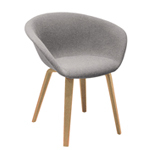 The neutral and versatile design, along with the wide range of finishes available make it an ideal chair for diverse settings..